At IT Partner (an experienced Microsoft Licensing Service Provider, Microsoft Cloud Solutions Productivity, and Gold Certified Partner), we provided cloud managed support and migration services since it wasn’t so popular. We honed our experience on hundreds of successful projects which allowed us to offer Office 365 and Azure Setup, Migration and Support services. We also do standard stuff like Microsoft volume licensing, IT support, managed services etc. 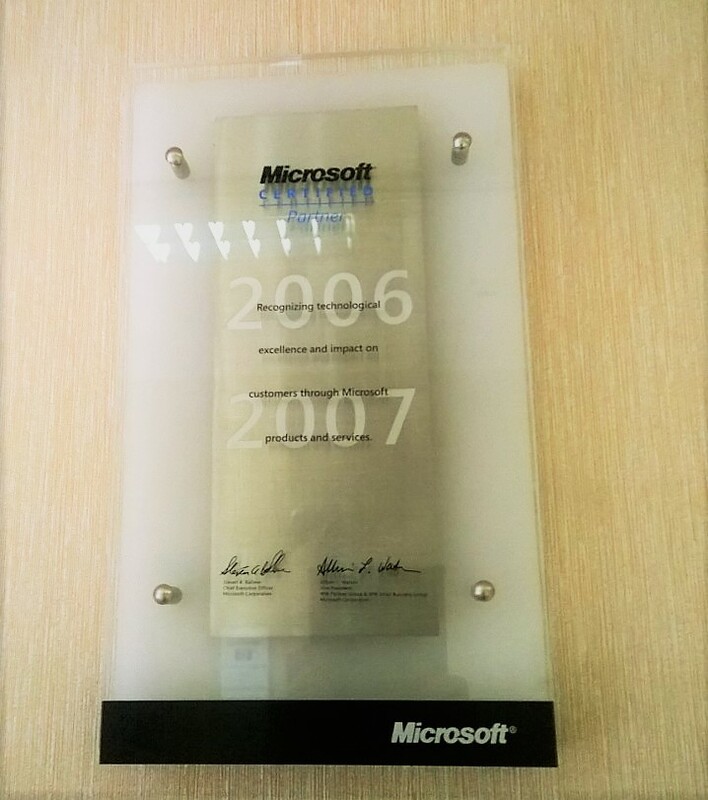 IT Partner has been a member of the Microsoft Partner Program since 2006. Our achievements are recognized and awarded vendor. It gives me a great pleasure to announce that IT Partner LLC has been chosen as this year’s recipient of the “Microsoft’s Area Operations Excellence Partner of the Year Award”. This award is in recognition of their exceptional technical expertise with Microsoft Office 365 cloud services and the Microsoft Azure platform, as well as their customer support efforts to drive up adoption of these innovative technologies. Congratulations! IT Partner LLC is a reliable and professional partner capable of solving your IT needs.